HUGE PRICE REDUCTION! Your dream has come true! Large acreage parcels in town just waiting for you to build your dream home! 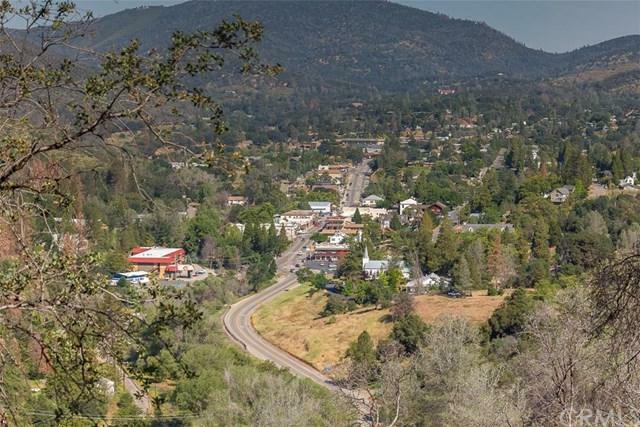 Four 20 Acre parcels located in Mariposa town area! The four parcels can be purchased together or in combinations of smaller acreage. Survey map attached as a supplement. 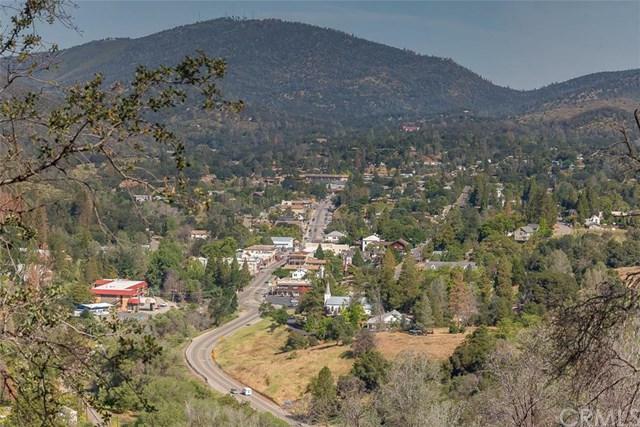 The first two 20 acre parcels are best accessed through a gate off Highway 49 S, just south of town and have dramatic views of the historic downtown Mariposa. The 20 acres closest to town already has a well already drilled. The last two parcels are better accessed near Starchman Bryant Law Offices. Cal Fire is getting ready to brush 100 feet off either side of the current fire break that runs through all 4 parcels which will create some great building sites! This is tentatively scheduled to happen before fall. 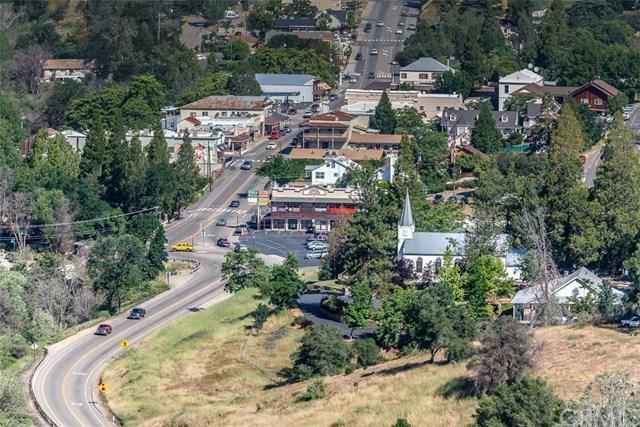 One of the parcels features the "Mariposa Fairgrounds" sign that you can see as you come into town from Highway 140! Seller's will consider financing for a qualified buyer. 4 separate addresses & 5 APN's included in this listing: 4854 Hwy 49S, 4830 Hwy 49S, 4816 Hwy. 49S & 4796 Hwy. 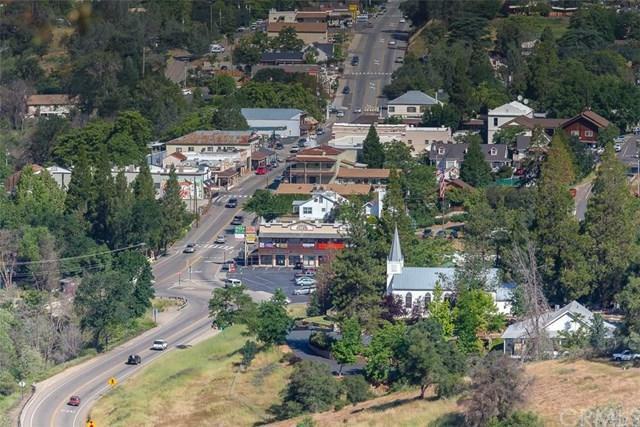 49S.4854 Hwy 49 S also offered separately for $119,000, 4830 Hwy 49 S. also offered separately for $119,000 and 4796 & 4816 offered together for $199,000.